In this session, Dr. Colm Collins, Assistant Professor from the University of Colorado Denver- Anschutz Medical Campus will discuss the latest Crohn's and ulcerative colitis research and treatment advances. He will also discuss what areas of research are being explored and what new advancements are on the horizon. Complications of IBD: Malnutrition, Malabsorption and Extra-Intestinal Manifestations IBD can effect more than just your GI tract, in this session learn about various complications that can happen when living with Crohn's disease or ulcerative colitis. Environmental Triggers As IBD is being explored and new research and information is coming to light the IBD community has been building their knowledge about the role of environmental triggers has on IBD. Come and learn about this important part of the IBD picture. Healthcare Maintenance General healthcare maintenance is important when living with inflammatory bowel disease. In this talk learn about important things you can do for your overall general health. IBD 101 Have you just been diagnosed with IBD? Are you trying to learn more because you were doing well and now are flaring? This session is for you if you would like to learn the basics about inflammatory bowel disease. Treatments for IBD There are a number of medication options and surgical procedures for patients when living with IBD. Come and learn about the differences between them all in this session. Navigating Schools The fastest growing population of IBD patients is children. Take the stress out of school in this session and learn how to help your child(ren) at school. Nutrition and IBD Nutrition is always an important aspect of living with IBD. Explore nutrition options as an IBD patient. Women's Health Women with IBD face unique challenges, in this session learn about the specific issues that women face while living with Crohn's disease and Ulcerative Colitis. 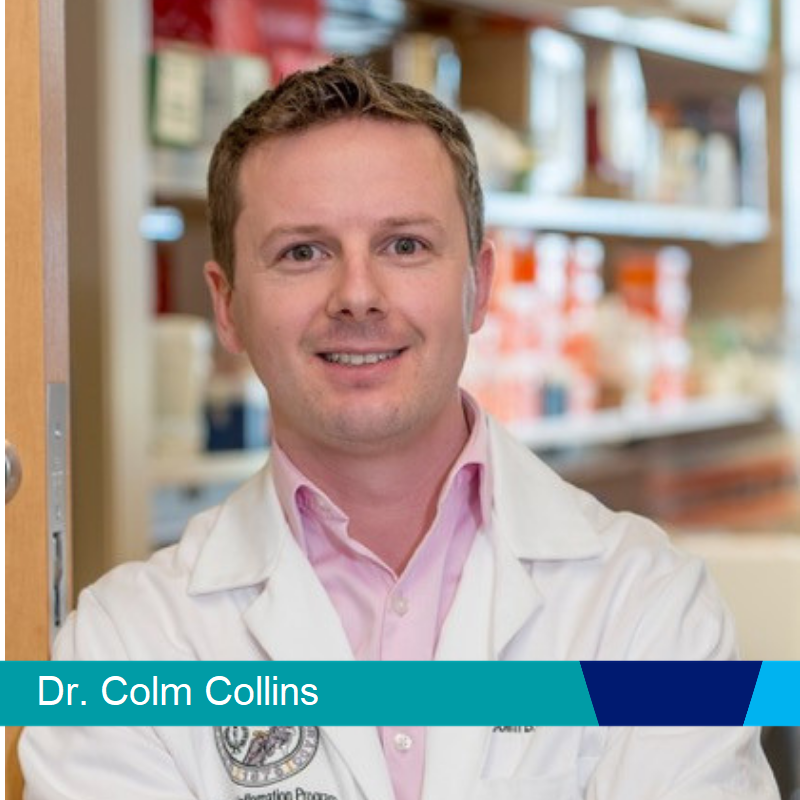 Originally from Ireland where he obtained his degree in Pharmacology and PhD in Mucosal Immunology, Dr. Colm Collins has been part of the highly successful Mucosal Inflammation Program directed by Dr. Sean Colgan at the University of Colorado for the last ten years. 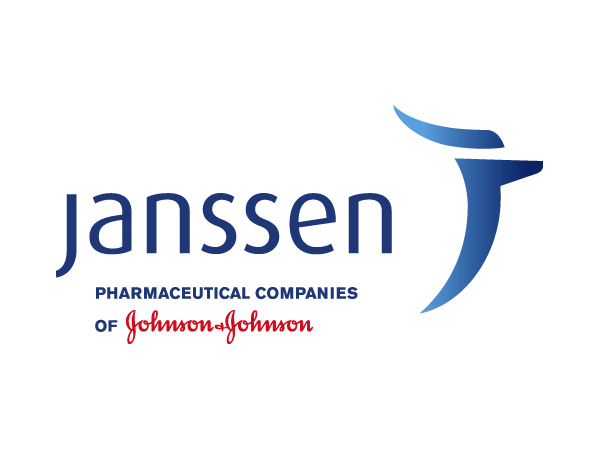 Supported by funding from the Crohn's & Colitis Foundation, National Institutes of Health and Colorado Department of Public Health and Environment, he has made a number of exciting discoveries in the field of novel therapeutic development for the treatment of IBD. 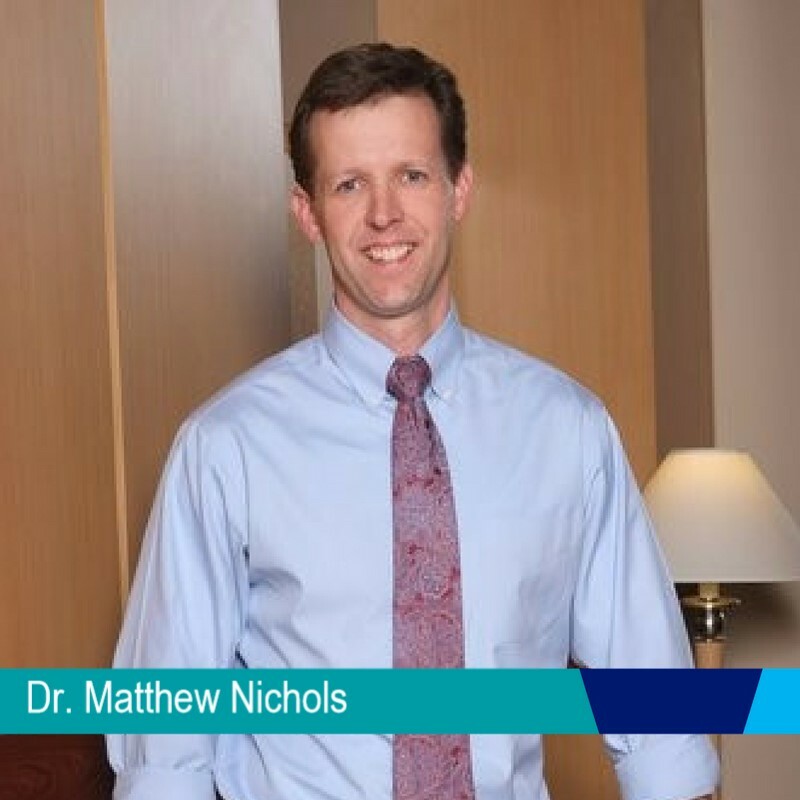 Dr. Matthew Nichols obtained his undergraduate degree at Rice University in Houston, Texas, and went on to receive his medical degree at the University of Texas Medical Branch in Galveston, where he graduated with honors and was elected to the Alpha Omega Alpha honors society. He then completed his internship and residency in Internal Medicine at the University of Colorado Health Sciences Center. After conducting a year of hepatology research, Dr. Nichols continued his training as a Gastroenterology and Hepatology Fellow at the University of Colorado, where he served as Chief Fellow in 2006. His areas of special interest include the management of inflammatory bowel diseases and esophageal disorders.Dr. Nichols is the primary investigator for a number of research studies focusing on new therapies for ulcerative colitis and Crohn’s disease. Dr. Nichols is actively involved in the Rocky Mountain Chapter of the Crohn’s and Colitis Foundation, and has been the physician sponsor for the south metro Crohn's and Colitis Foundation support group since 2007. Dr. Nichols is the medical director of Ridge View Endoscopy Center. Dr. Fennimore, M.D. received his bachelor’s degree from the University of North Carolina at Chapel Hill. He studied medicine at the Wake Forest University School of Medicine and completed his internal medicine residency and gastroenterology fellowship at the University of Colorado. As part of the University of Colorado’s Crohn’s and Colitis Center, Dr Fennimore’s clinical interests are focused on the diagnosis and multi-disciplinary management of inflammatory diseases of the GI tract including Crohn’s and Ulcerative colitis. He is particularly interested in the management of IBD during pregnancy and lactation and primary-sclerosing cholangitis associated inflammatory bowel disease including post liver transplant IBD management. 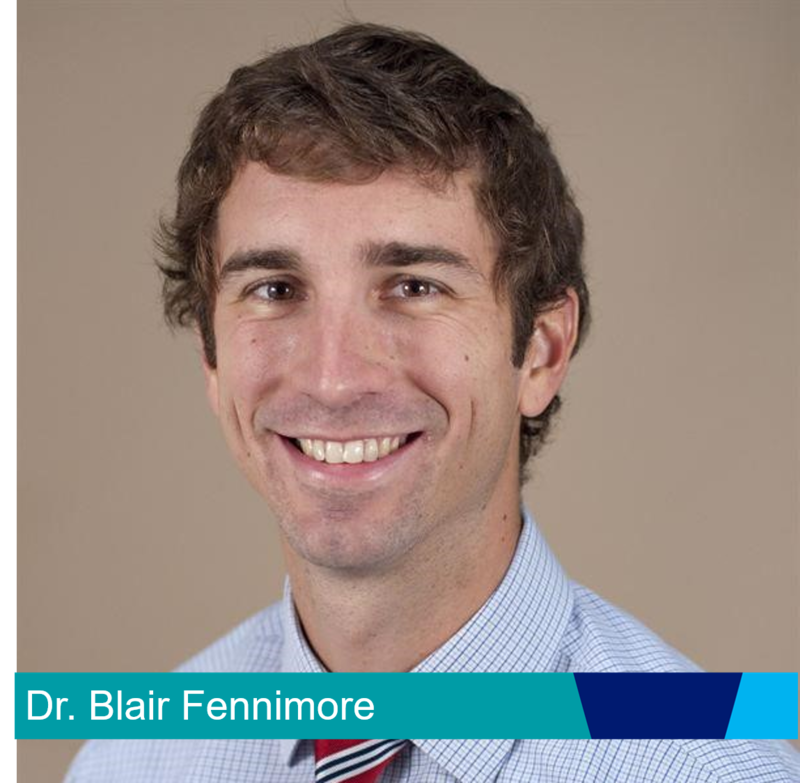 Dr Fennimore’s research interests focus on inter-organ cross-talk mechanisms; specifically in understanding inflammatory cross-talk between the liver and intestine in primary sclerosing cholangitis associated inflammatory bowel disease. In true Colorado spirit, his hobbies include snow-boarding, fly fishing, and triatholon. Dr. Gerich received his undergraduate degree from Cornell University and a dual MD/MBA degree from McGill University in Montreal, Quebec, Canada. He received his internal medicine training at the University of California Davis Medical Center and completed his fellowship in gastroenterology and hepatology at the University of Colorado in 2011. 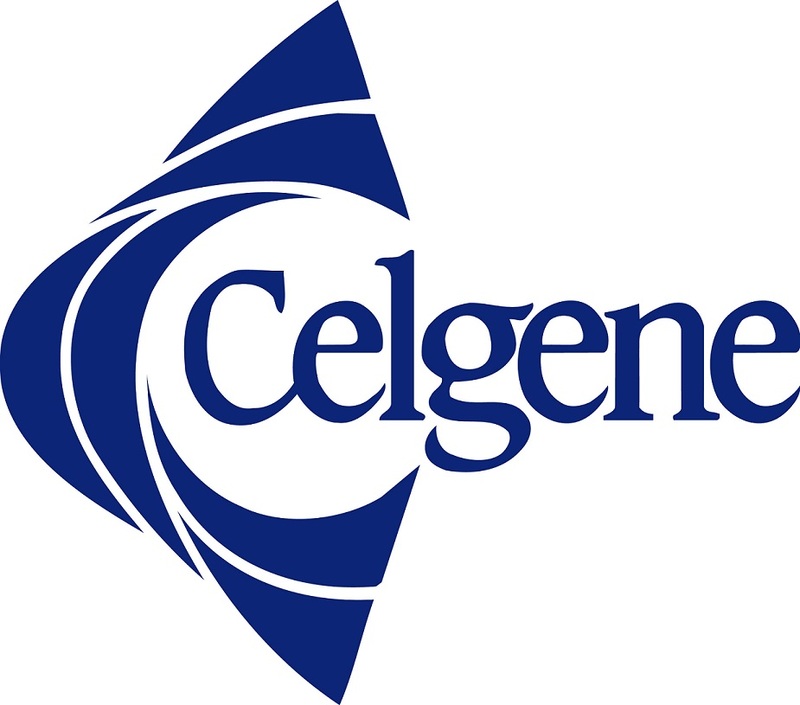 After completing an advanced IBD fellowship at Cedars-Sinai Medical Center in Los Angeles, Dr. Gerich joined the faculty in the Division of Gastroenterology and Hepatology at the University of Colorado, where he now serves as the Clinical Director of the University of Colorado Crohn's & Colitis Center and conducts clinical and translational research focused on the pathogenesis and treatment of IBD. Dr. Gerich is a native of Minnesota who spent formative years in Pittsburgh, upstate New York, and Quebec. 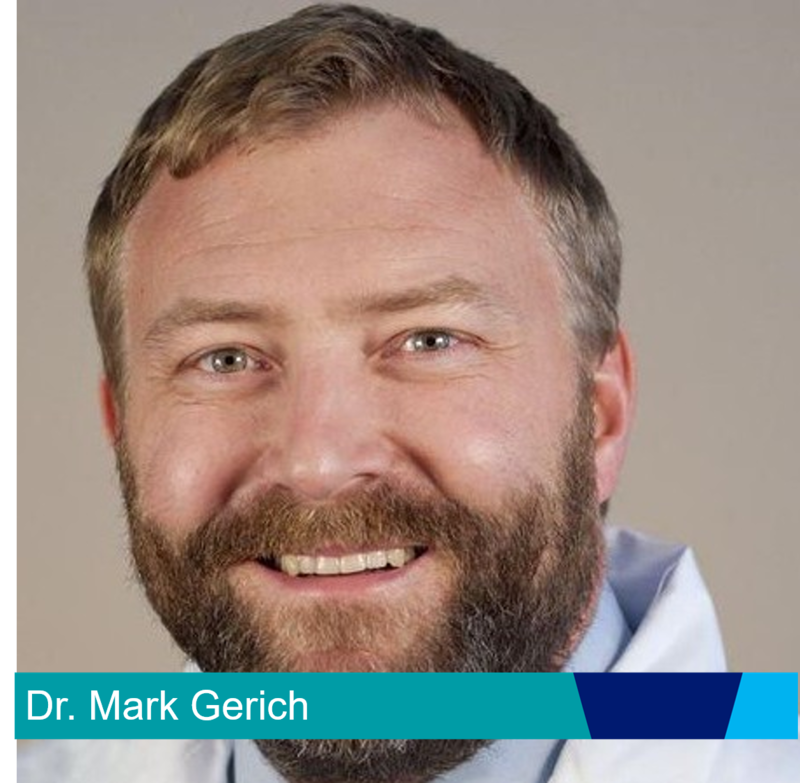 In addition to his family and the Pittsburgh Steelers, Dr. Gerich’s personal interests include alpine and backcountry skiing, hiking, and fly-fishing. Dr. Nandi was born in Alexandria, Virginia and grew up in Los Angeles. At age 12, through the Early Entrance Program, he attended California State University at Los Angeles where he double majored in biology and biochemistry. He attended the University of California, Irvine College of Medicine at age 16. 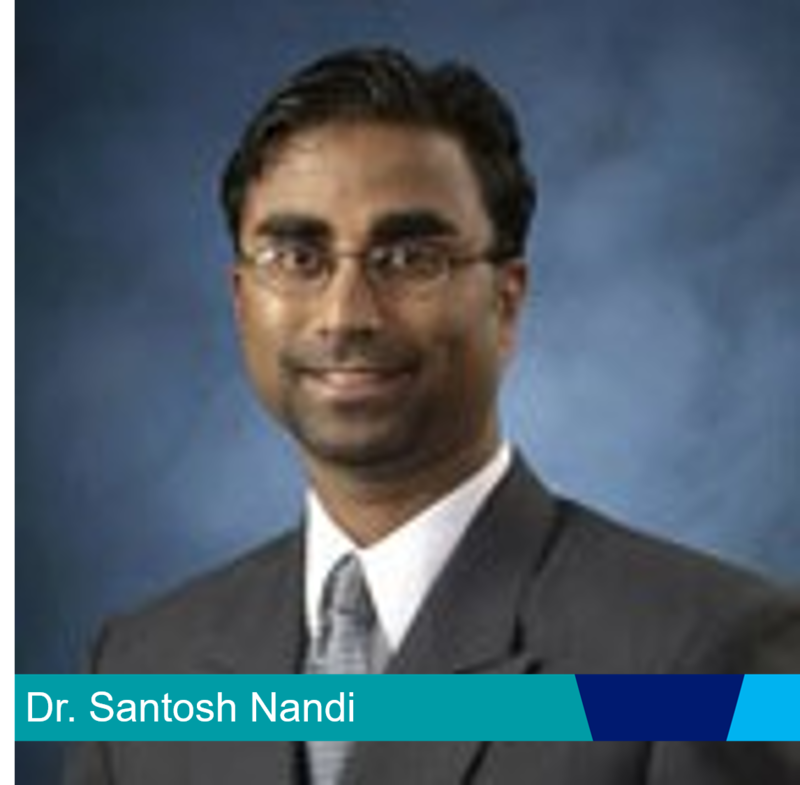 Dr. Nandi did his Internship in general surgery at the Cleveland Clinic Foundation and his general surgery residency at Akron City Hospital in Ohio. He completed his colon and rectal surgery fellowship at Ohio State University/ Grant Medical Center in Columbus, OH in 2003 and moved to Denver. He has been a member of SurgOne, P.C. since 2003, practicing specifically colon and rectal surgery. His professional interests include all aspects of colon and rectal surgery including benign anorectal disease, colorectal cancer, inflammatory bowel disease, colonoscopy, and laparoscopic colon surgery. He has been an active member of the Chron's Colitis Foundation since 2005. He has been honored as a 5280 top doctor 8 years in a row for his work at Swedish Medical Center, Porter Adventist Hospital, and Sky Ridge Medical Center. Dr. Sabel is the Chair of the Rocky Mountain Chapter Medical Advisory Committee. He has led the group since its inception. Dr. Sabel is a native of Alabama. He attended the University of Virginia for his premedical studies as well as medical school. He completed his internship and residency in internal medicine at Baylor University in Houston, as well as his fellowship in gastroenterology. 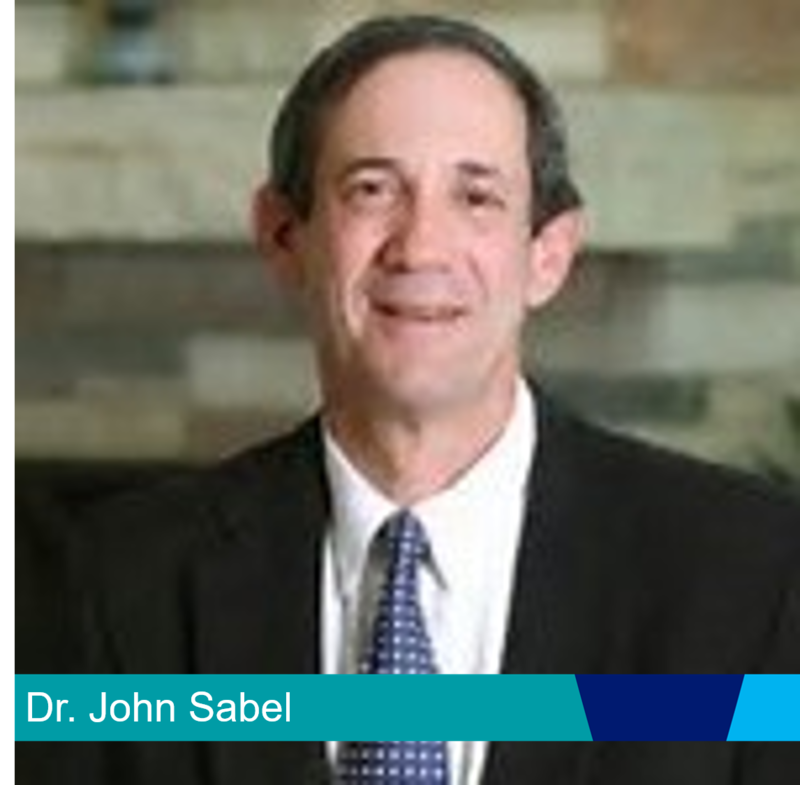 Dr. Sabel is an Associate Clinical Professor at the University of Colorado Health Sciences Center. He serves on the boards of several health care organizations and foundations, including the Crohn's and Colitis Foundation and the Med South Independent Physician Association. He is the regional Medical Director for the Crohn's and Colitis Foundation as well as chairman of the Ad Hoc Committee on Colon Cancer Prevention for the Colorado Clinical Guidelines Collaborative. His areas of special interest are preventive care and management of inflammatory bowel disease. In 2013 he retired from South Denver Gastroenterology and is currently a member of the faculty at the Anschutz Medical Center. 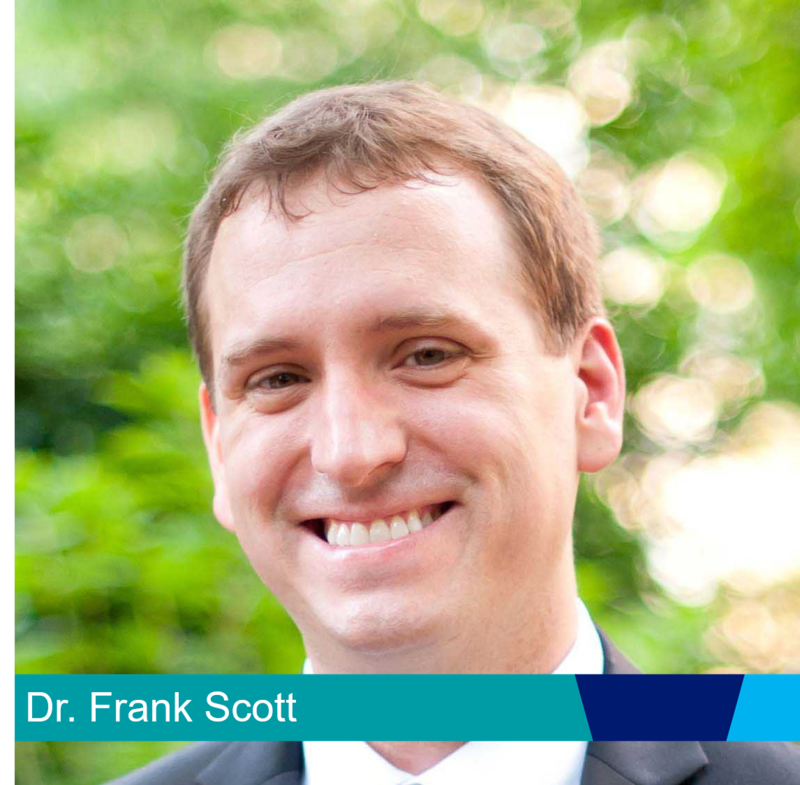 Dr. Scott received his undergraduate degree from the University of Pennsylvania and attended medical school at Temple University in Philadelphia. After completing his internal medicine residency at Weill Cornell Medical Center at New York-Presbyterian Medical Center, Dr. Scott returned to Philadelphia for his gastroenterology fellowship at the University of Pennsylvania, where he then also completed an advanced fellowship in Inflammatory Bowel Diseases. During this time he also completed his Masters' in Clinical Epidemiology. He was on faculty at the University of Pennsylvania from 2012 to 2015 as an Instructor of Medicine and Assistant Professor of Medicine and Epidemiology before joining the Crohn's and Colitis Center at the University of Colorado in January 2016. Dr. Scott is involved in the Crohn’s and Colitis Foundation at both the local and national levels, and is currently a member of the Crohn's and Colitis Foundation's Research Initiatives National Scientific Advisory Committee and serves on the steering committee for Rising Educators Academics and Clinicians Helping IBD (REACH-IBD). 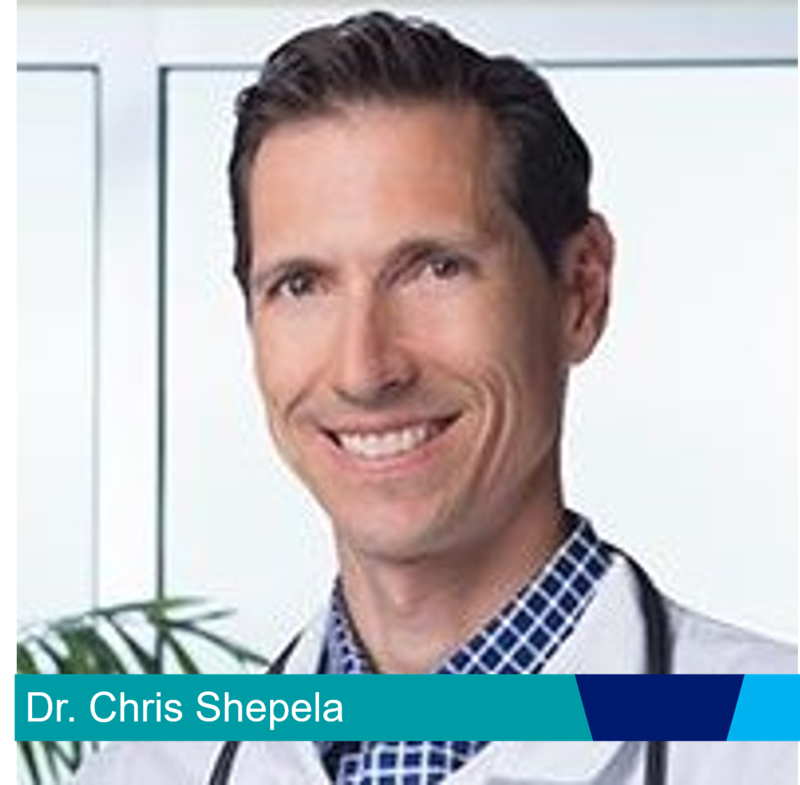 Dr. Chris Shepela is originally from California, but recently settled here in Denver, Colorado. He did his undergraduate studies at UCLA, medical school at Tulane University in New Orleans, Residency in internal medicine at Santa Clara Valley Medical center in the San Francisco Bay Area, GI fellowship at the University of New Mexico in Albuquerque and completed a Masters in clinical research at the University of Minnesota. Prior to moving to Colorado, he worked at the University of Minnesota on faculty and subsequently at Health Partners and Regions Hospital, one of the university training hospitals. He was involved in the education of fellows, residents and students and maintained a clinical care and research emphasis in Inflammatory Bowel Disease and other small bowel diseases. He was involved with MN/Dakotas chapter of the Crohn's & Colitis Foundation over the last decade in varying roles including Chapter Medical Advisory Committee membership, various board positions, volunteering at Camp Oasis and participating in sundry patient education events. 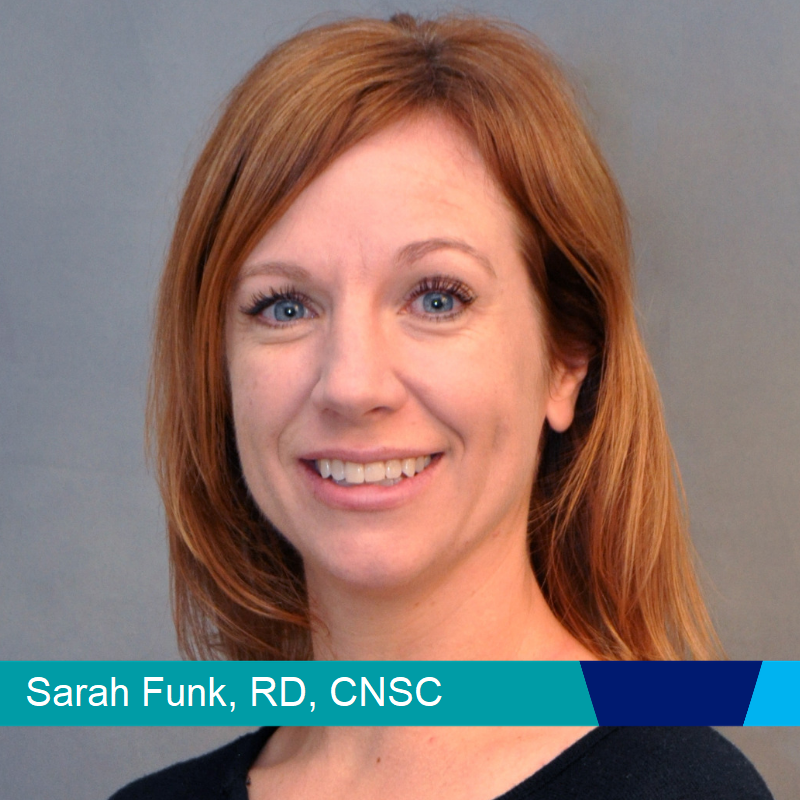 Sarah Funk, RD, CNSC received her Bachelor of Science Degree in Human Nutrition and Food Science at New Mexico State University. She completed her dietetic internship at Oregon Health and Science University in Portland, Oregon and has been a practicing clinical dietitian since 2003. She has a broad experience in the field of clinical nutrition. Working at UCH has allowed her to gain more experience with IBD patients and recognizing the need for one-on-one counseling to ensure a nutrition plan meets their specific needs. In her spare time, Sarah enjoys snowboarding, running, and learning to play the guitar. This program is partially funded by an educational grant from Pfizer.